CrisisReach is comprised of an integrated set of tools covering pre-crisis through response and recovery. 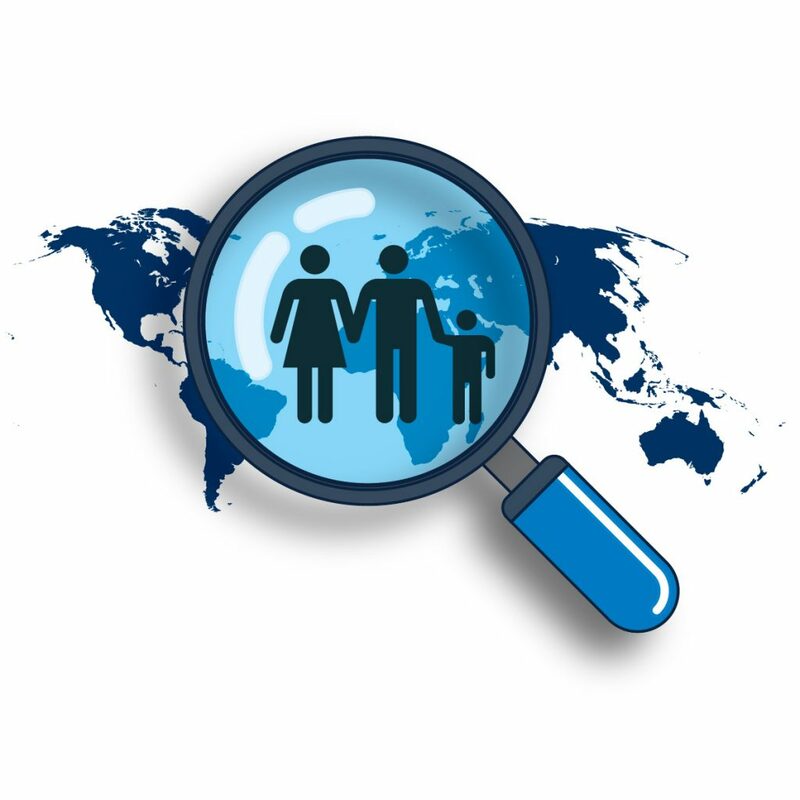 These include preparedness (travel advice, traveller/resident registration, contingency plans), crisis response (inquiry logging, real-time reports, statistics, information portal) and access to long term consular case management (assistance, victim identification, family liaison). The products are designed to effectively function both independently and collaboratively with each other – providing flexibility to the Ministry to address their particular needs. Proactively facilitates the development, testing, storage and exchange of contingency planning information for use by headquarters and missions. This product includes: industry standard emergency planning references, hazard assessment rating functions, templates, consular checklists, wizards and guides, as well as lesson plans, teacher guides, exercise scenarios and assessments to self-train and test the resulting configurable emergency management plan document. Enables Ministries to prepare travel advisories to post on their website to help educate citizens and allow them to make informed choices prior to departure. This product allows for the selection, creation or modification of a travel report for any country and region using templates created for standardized categories. CrisisReach has the ability to manage travel alerts as well as the capability to communicate these messages to registrants and affected people whether via SMS or email. Supports the registration of citizens living or travelling abroad. Whether for Diaspora Engagement or use in Crises, this information aids in emergency situations where it is used to locate citizens, provide emergency communications assistance and to manage the warden system. This product provides citizens with the ability to log on to the MFA’s website (including via mobile smartphone) and record their own registration details prior to departure or once they have arrived at their destination. Information on pre-registered or self-registered citizens from this product can also be accessed by the Crises product in the event of a crisis. Provides management of the large numbers of assistance requests that come from affected people, concerned friends and family during a crisis and allows for authorized users to quickly record pertinent information and proceed to the next call. Information can be entered and immediately retrieved by case officers at both headquarters and missions via a shared database about the affected persons, their needs and related callers. In addition to evacuation management capabilities, this product also alerts users to the possibility of duplicate entries of the same individual, allowing reconciliation and ultimately the production of accurate reports. The Crises product facilitates the transfer of pertinent details from the crisis to an AssistReach case. The case and affected person records are cross referenced and synchronized while both are actively being managed. Is a web-based reporting dashboard tool that provides senior management and operational teams at MFA Headquarters (HQ) and missions with a centralized view of international emergencies affecting their missions around the world. Optimized for MFA operations and global networks, it helps Ministries of Foreign Affairs obtain a shared situational awareness so they can better manage their response to an emergency to improve information distribution, provide interoperability with crisis management tools and behave as an emergency communication repository. CrisisReach is targeted towards the consular market. For government foreign affairs missions and consulates, CrisisReach is crucial to effective response times and crisis management. The ability of a government to reach their citizens in times of extreme distress and provide crisis response is core to the consular services conducted by Ministries of Foreign Affairs the world over.